Maple is a good choice for the rail and I found a piece that was already cut to 3/4 of an inch and fit the t-slot very snug. A little bit of sanding or scraping would make this fit perfect. 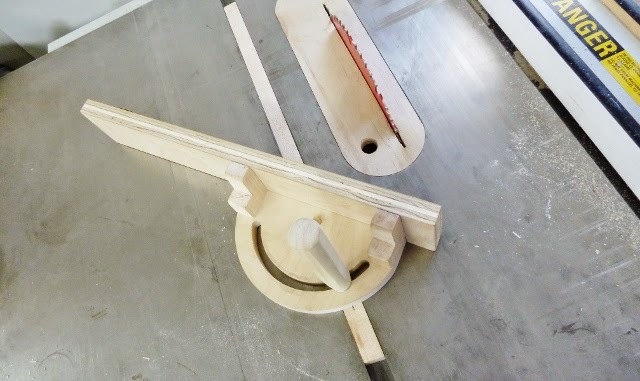 The next step is to make a pin for the miter to swivel on. 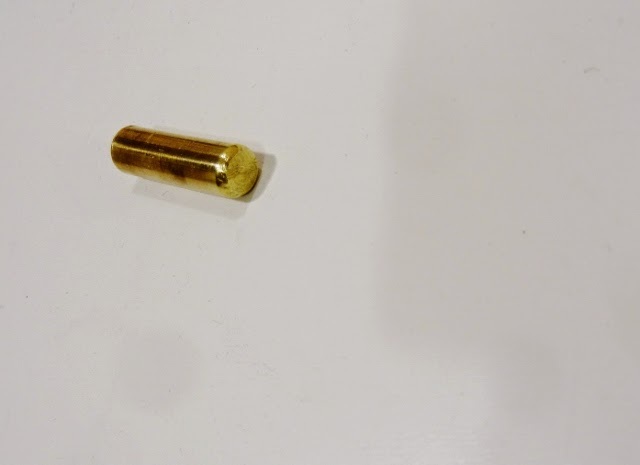 So I used a piece of brass. I cut it to size then rounded the edges slightly and polished it. I drilled a hole in the rail smaller than the pin then hammered it into the rail. A very tight fit is all you need! To make the miter I first had to make a platform. I used another pin and pounded it in the platform. 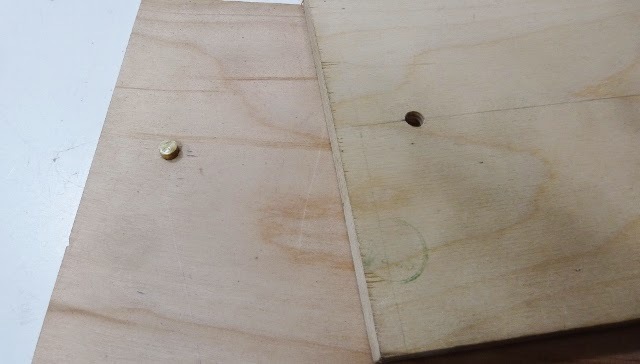 I put the piece for the miter on the pin. 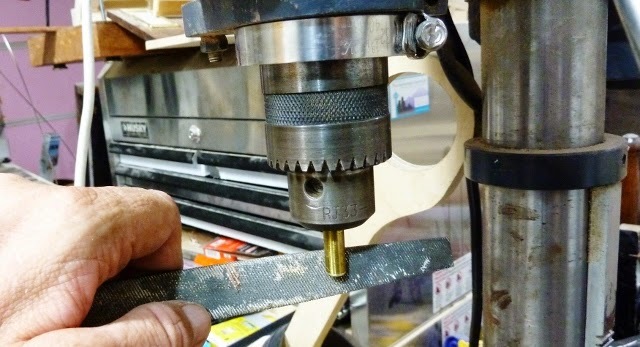 This would swivel on the pin and make the miter. It was ready for the drill press. With my drill press and a router bit I cut the slot. It goes slower than a router but not as loud and easy to set up. ..and attached it to the miter with some screws. 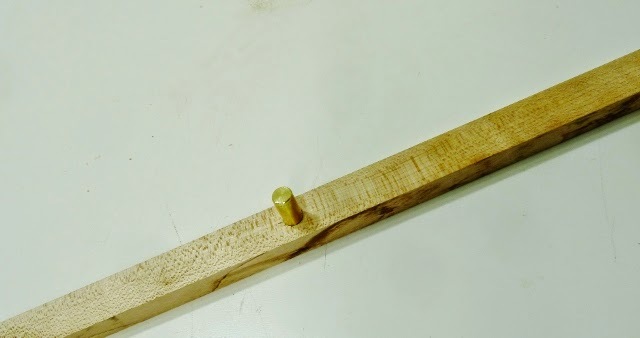 A t-nut was put in the rail for the handle, I was wondering how strong this would be, after a few tries I found that it was very secure and felt solid. 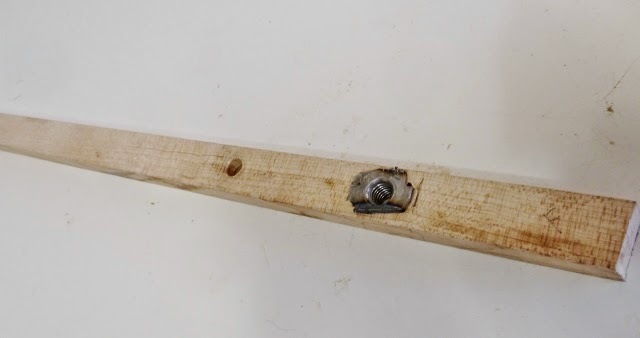 The handle was made using a dowel and a piece of threaded rod. I also added some wooden angle brackets for more support. I cut a few test pieces and could not believe how easy if worked. The sandpaper made all the difference. Also being able to clamp pieces will come in handy. I marked and tested the 45 degree angles. Definitely a keeper, I have some upcoming projects in which I will certainly use this gauge. 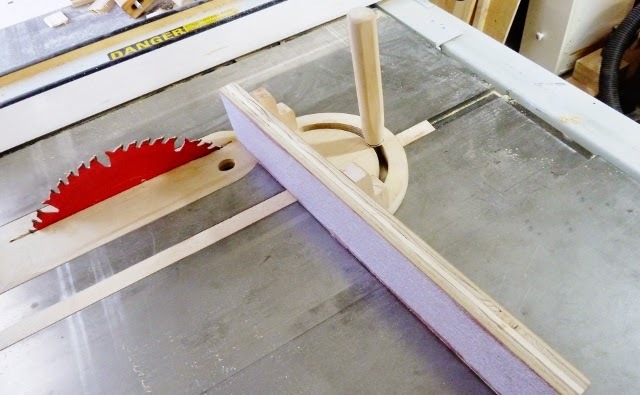 A table saw is a great shop tool and can be used for a lot more than just ripping lumber. With the right accessories and jigs, it can do a lot more. Thanks for sharing this wonderful post. I think the table saw is the best tool in my shop. I am glad you like the post. Jimmy, I did not make plans for this. I know the back board is 16"x3". I hope you can figure out the rest from the video. Good luck! Thanks for nice tips. 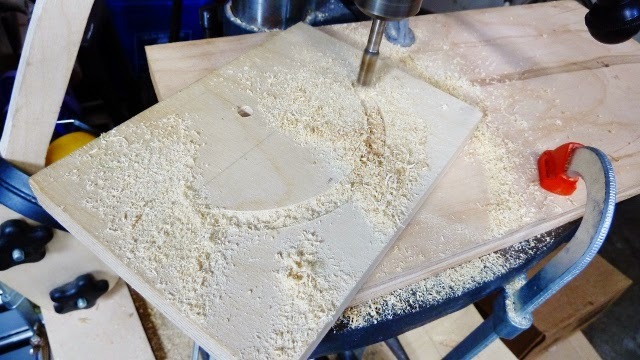 I love wood working and I often use wood router and table saw. 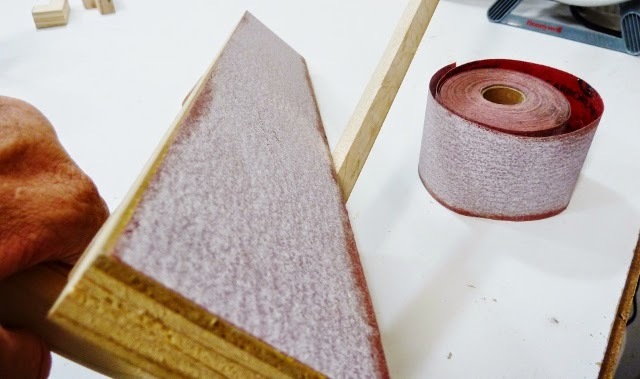 They are the most essential tools for wood worker. 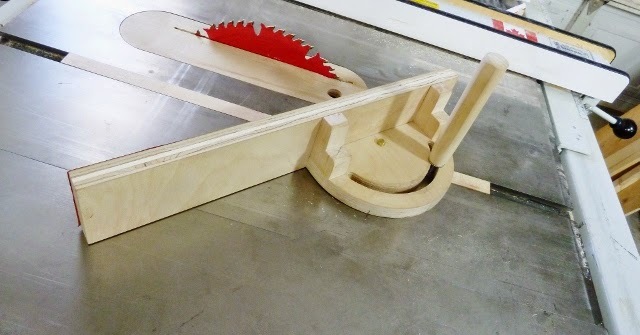 The Miter Gauge will be a good idea for my table saw. I have a General tablesaw made in China, it works great for me. I would suggest you research, go to your local building center and check woodworking forums. Also you get what you pay for. Good luck. 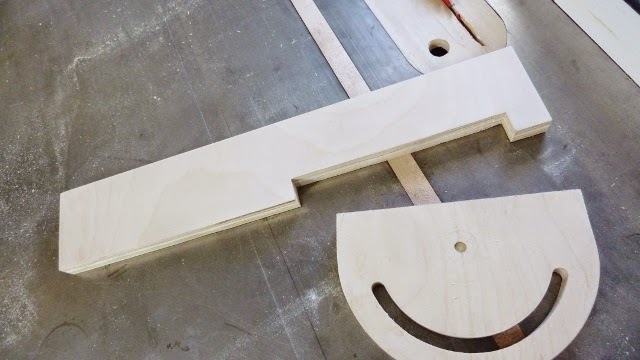 Miter Gauge is best saw for making a table. Its a best table saw for most wood working people. First off, it's necessary to know that a table like this is often one among the foremost helpful tools a woodsman may have. that is why special options are needed so as to help the woodsman with comes. 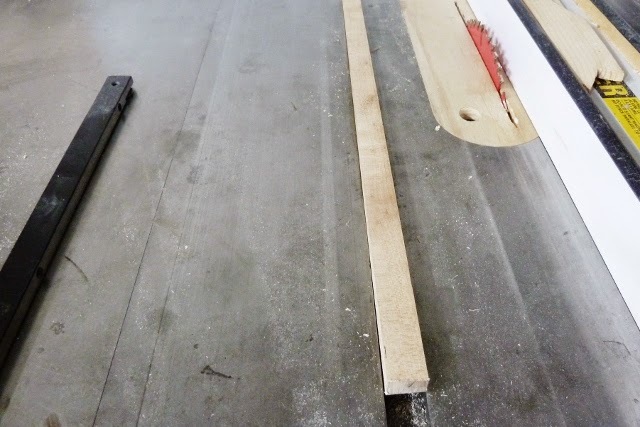 Table saw is one of the most frequently used tools for cutting precise widths by using the rip fence. Thank you for the information Jack. Thanks, it is one tool I use almost everyday. 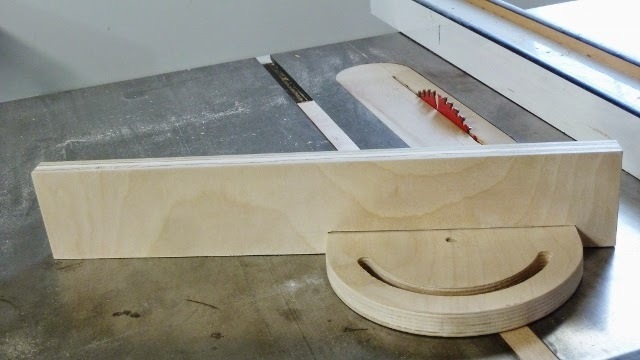 This is really informative and I might do my own version of it for my Dewalt miter table saw stand. Tom, I am glad the information helps you, let me know how yours turns out.